This idea isn’t actually new. 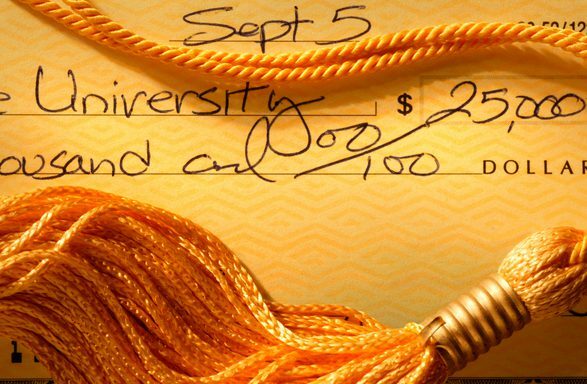 Until the early 1990s, colleges routinely discussed cost and how much financial aid to offer students. About 24 groups made up of 150 colleges used to meet to compare costs, the Institute for College Access and Success reports. But the practice was abandoned in 1991 when the US Department of Justice brought charges of price-fixing against the Ivy Overlap Group, a group of private institutions that included Ivy League schools and Massachusetts Institute of Technology. F.M. Scherer, an emeritus professor of public policy at Harvard, has doubts that starting the practice back up again would actually bring costs down. If nothing else, should stimulate at least some discussion among private college and university senior administrators.